Their plant uses CO2 to efficiently and cleanly generate electricity. A welcome new energy trend has emerged in recent years: traditional fossil fuels appear to be on the way out, while renewable sources of energy are on the rise. Popular opinion has shifted toward energy sources with a smaller carbon footprint, and renewable energy is becoming cheaper, more efficient, and more widespread. However, the transition away from fossil fuels is still far from complete. 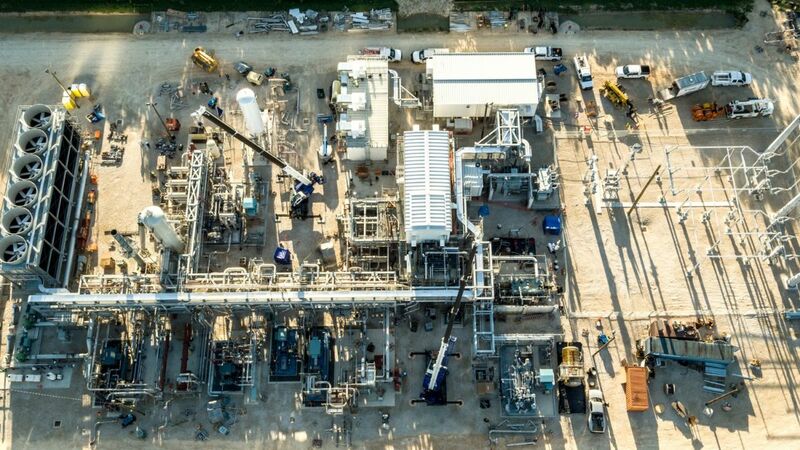 To help ease this transition period, one company has developed a way to burn a fossil fuel — natural gas — to generate electricity without producing any carbon emissions. The company is NET Power, and their product is the Allam cycle. In a typical power plant, a fossil fuel such as coal is combusted with ambient air to create heat to boil water. The steam from that water then turns a turbine to produce electricity. According to NET Power, this process is inefficient, with 30 to 40 percent of the system’s energy lost during the process. It’s also damaging to the environment, producing harmful nitrous oxides (NOx) and carbon dioxide (CO2) emissions and, in some cases, spewing sulfur dioxides, mercury, and fine particulate matter into the air as well. NET Power’s plant is a bit different. It combusts natural gas with oxygen instead of ambient air, which is nearly 80 percent nitrogen. This allows the system to avoid the NOx emissions of traditional plants. 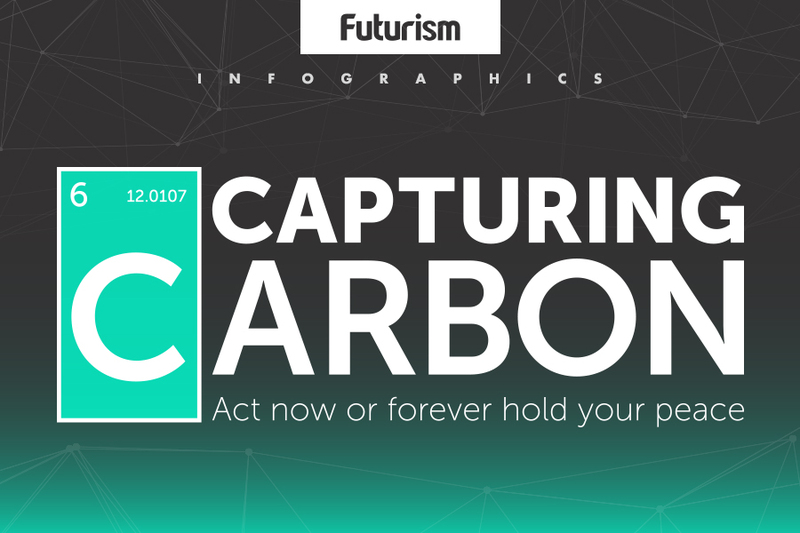 The result of the combustion is nearly pure CO2. This CO2 is heated until it reaches supercritical status, at which point it flows like a liquid but expands like a gas. This supercritical CO2 is then used to drive a turbine to produce electricity. After that, it’s cooled and de-pressurized back to a normal gas and returned to the front of the loop to keep the cycle going. Using supercritical CO2 to run the turbine allows NET Power to avoid the energy loss that comes with converting water to steam. Any excess CO2 created by burning the natural gas can be stored underground or sold to the market. Others can use this CO2 for enhanced oil recovery (EOR), a process that involves blasting CO2 underground to free up oil reserves. NET Power has already built a smokestack-free prototype power plant in a small lot in the oil hub and carbon-dioxide-emitting hotspot of Houston. The plant is expected to begin running in 2018 and produce 50 MW of electricity, enough to power more than 40,000 homes. It will produce this emission-free electricity at a cost of 6 cents per kilowatt-hour, which is comparable to the cost of electricity from natural gas plants today. If the prototype plant works the way NET Power thinks it will, the company plans to open a 300-megawatt power plant by 2021. That plant could produce emissions-free power for over 200,000 homes. Those who say we cannot solve climate change by a swap to renewables alone have long hoped for an alternative like NET Power’s. Rodney Allam, the engineer who pioneered the cycle, is himself a member of the Intergovernmental Panel on Climate Change. “I’m not knocking renewables, but they can’t meet future power demands by themselves,” Allam told Science. As the oft-repeated adage goes, wind and solar only work when the Sun is shining and the wind is blowing. That problem will be alleviated by better energy storage technology, but until that storage is available, natural gas could be a solid interim solution. It produces much less CO2 than coal and can be ramped up or down as renewable contributions fluctuate. NET Power’s plant takes it one step further by cleaning up the carbon at no added cost. Still, with the cost of renewable energy rapidly falling, some may be hesitant to invest in a technology that relies on fossil fuels and is currently more expensive than the renewables themselves. However, if NET Power’s prototype plant works as hoped when it fires up in 2018, its success could be enough to motivate the world to give the Allam cycle a shot.